OMG, she's back again! (My intention was that you would sing that line in to a BSB tune.) With another link-up, natch. 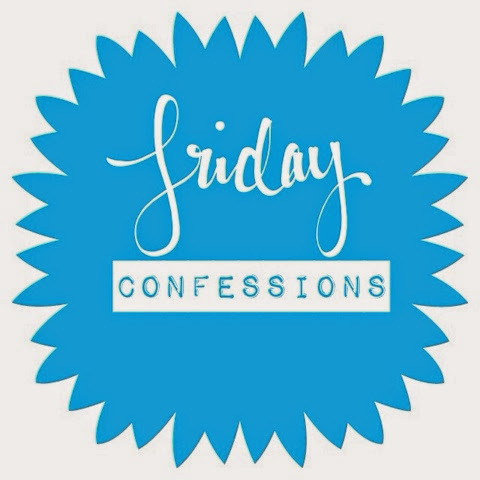 It's Friday, which means Confessional Friday with Leslie over at A Blonde Ambition! I confess that I'm still obsessed with everything she posts. 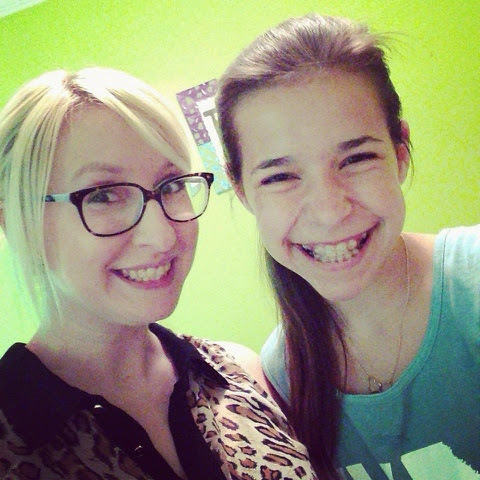 I confess that I'm SUPER happy my sister (Nicole) is back from camp. She had a blast and never got homesick, which I'm glad about, but I was BEYOND ready for her to come home. She's my best friend. Seriously. I confess that I squealed when I saw the above at the grocery store check-out last night! 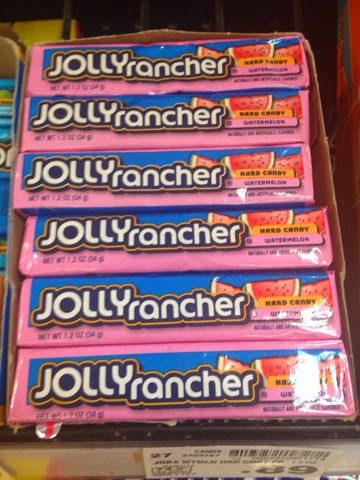 A pack of watermelon only Jolly Ranchers. Swoon!!!!! I confess that I'm so obsessed with Spotify. I talked about it here, but I've made some bomb.com playlists this week. Search + find me, if you dare! New playlists include: My Teen Queens, You girls rock!, You Girls Keep Me Young, Country Girls, and Boy Bands. So much good music. So much nostalgia! 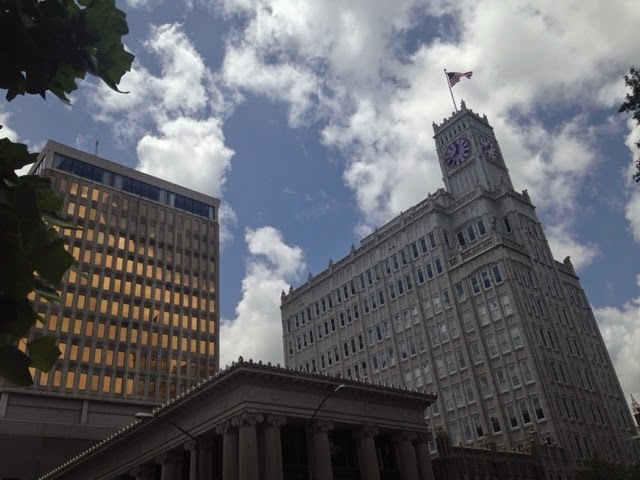 I confess, lastly, that I'm SO GLAD the weekend is just hours away. I'm hoping to get a lot done around the house and get some reading done! Seeing Katelyn (a former magnolia writer!) tonight, so I'm eager for our catch up session. Have an amazing Friday + weekend, gals. Are we following each other? Make sure! I'm @jesstinybird everywhere!